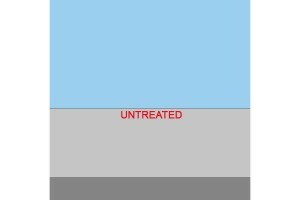 Beaver Floorcare is the main contractors for Dr Schutz and has extensive experience in applying PU Anti-Slip on multiple types of floor surfaces. 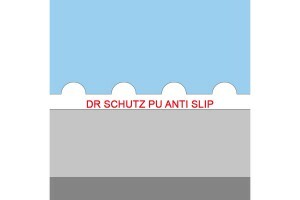 PU Anti-Slip can be applied on normal vinyl, luxury vinyl tiles such as Amtico and Karndean, stone/concrete floors, ceramics & porcelain, rubber and more. 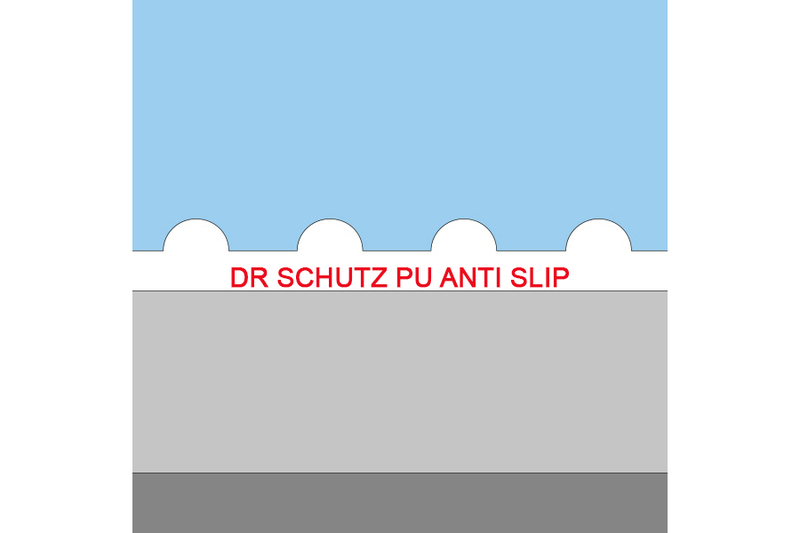 It creates an anti-slip surface that is non-aggressive but will push the PTV readings up to 50+, this is very safe for all sorts of environments that have the possibility of slip accidents. It is suitable for wet rooms, bathrooms, entranceways, showrooms, reception areas, breakout areas, canteens, washrooms, designated walkways, pool surrounds, leisure facilities, retail sites and many more applications. The aggregate that is suspended within the PU Sealer is very fine so it doesn't impact on the floor appearance nor is it uncomfortable to walk on barefoot, it is so effective in reducing slip accidents we have clients that have used our services in treating their floors and they have not received a single claim in 3+ years. We have completed various projects for clients ranging from 10 - 3000 square metres on multiple floor types across the UK. 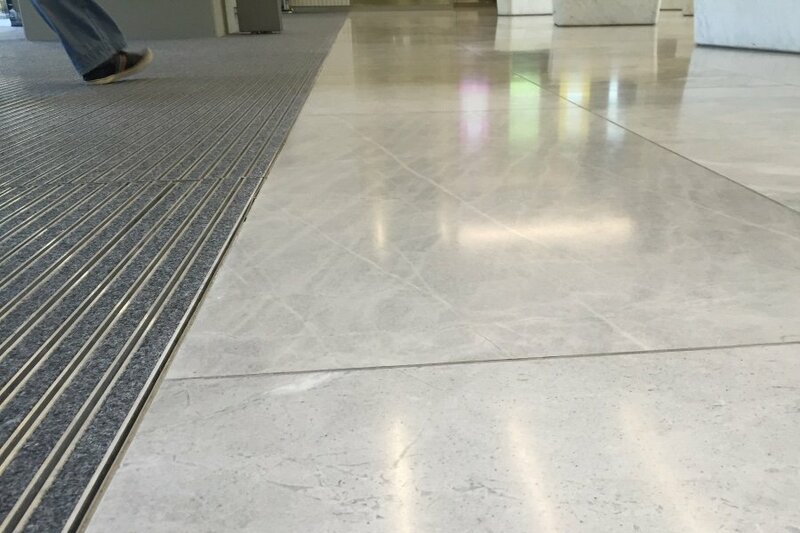 If you have a requirement to provide a non-slip floor surface in an occupied, well used or public building, this could be the solution you need. Contact us for references and pricing.